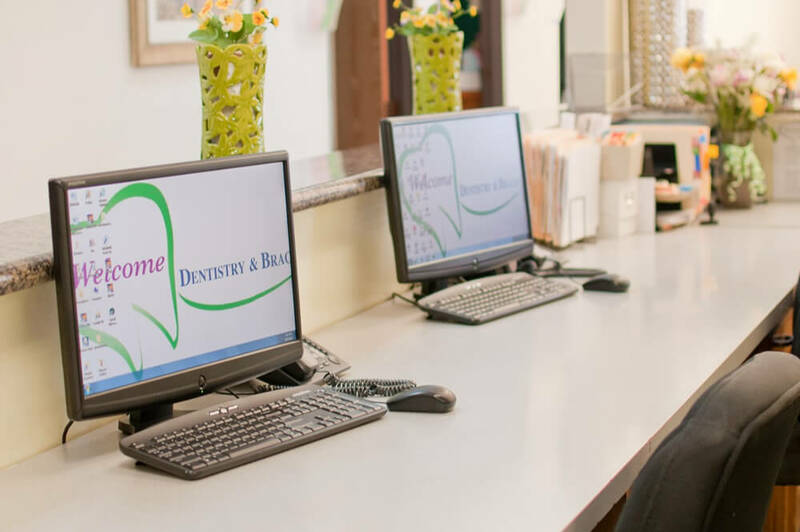 Please view our patient resources here on our website to make preparing for your dental appointment with Welcome Dentistry more convenient for you. We take all PPO (preferred provider organization) insurance programs as well as Denti-Cal. Payment in credit card is also accepted for your convenience. If you do not have dental insurance, we are pleased to refer you to CareCredit for affordable financing with little or no interest. For more information about our financial policies, please give us a call. We will gladly answer your questions and help you have an easy dental experience with us.